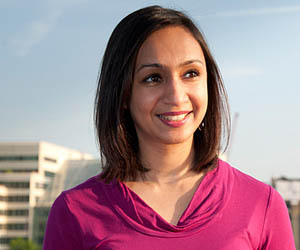 Roma Agrawal is an Associate Director of buildings and places at AECOM. 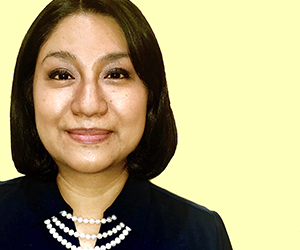 In an interview with Construction Manager, Roma explains why AECOM is such an attractive company for women. Roma explains that when she started her career in the built environment sector 14 years ago, many times she would be the only woman working at a construction site. And this didn't only reveal big gender issues in the industry, but presented small, every day obstacles for Roma. "I was frequently required to wear personal protective equipment (PPE) that was too big for me and basic tasks, like finding a woman’s toilet on site, were never simple," explains Roma. Roma believes the sector has progressed since then, yet still the number of women entering the sector remains low - "even though the business benefits of greater diversity are clear," adds Roma. "A diverse team – in terms of gender, age or background – can help us understand and empathise with the needs of the people who will benefit from the projects we deliver." 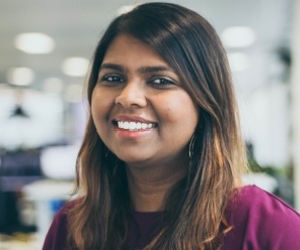 Roma understands that it takes time and hard work to attract female talent - and that's why AECOM realised a few years ago that it needed to think differently about its graduate recruitment process. 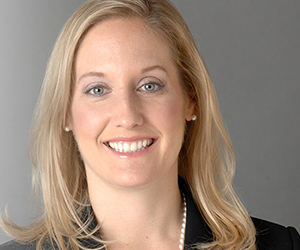 "Its graduate diversity programme has changed the way it promotes vacancies to help attract more female applicants. 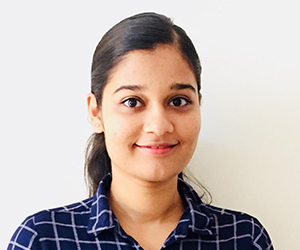 This includes rebranding graduate marketing materials by changing language, tone, colour and content based on research around how female applicants behave and what they look for," says Roma. 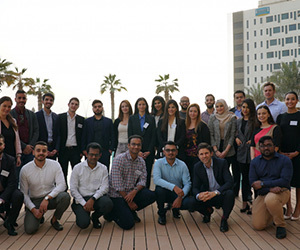 "The achievements of its female engineers are highlighted through online and print editorial in the graduate recruitment space and targeted social media campaigns. 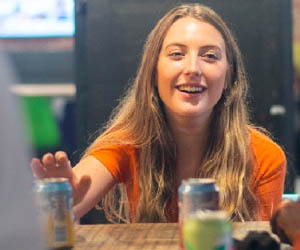 Recruitment campaigns always showcase an equal gender split of past graduates and the company strives to have female representatives at all graduate recruitment events. 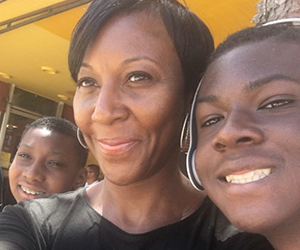 Drawing on new faces and voices helps engage audiences our sector often struggles to reach." 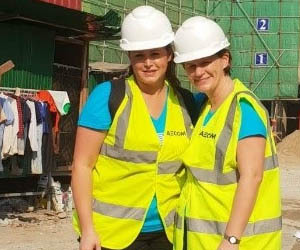 Roma is pleased that, thanks to its programme, AECOM has made progress in recruiting women graduates. In 2018, the gender split of its UK and Ireland graduate intake was almost equal, with an impressive 43% of female intake. According to Roma, this percentage is much higher than the industry average of 26% and massive progress on AECOM's gender split from five years ago, which was 25%. Roma also explains that the figures reveal a 12% increase in female graduates joining its transportation business, a more difficult sector in which to recruit women. "These figures are really exciting and I can’t wait to see the fresh thinking and creativity this mix of graduates will bring," says Roma. "An ongoing programme, the company won’t stop until it is fully satisfied its workforce represents the communities it serves. The wider strategy includes initiatives to attract more female apprentices and work with schools to help encourage young people, and girls in particular, into technical professions." 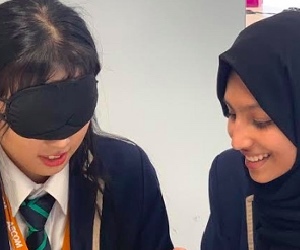 "One of the biggest challenges to recruiting more women into our sector is outdated stereotypes about jobs in construction, so dispelling these myths and exciting girls about fun and rewarding career opportunities from an early age is key," adds Roma. "Working towards a more diverse and inclusive workforce will speed up progress and lead to better outcomes for everyone in construction." 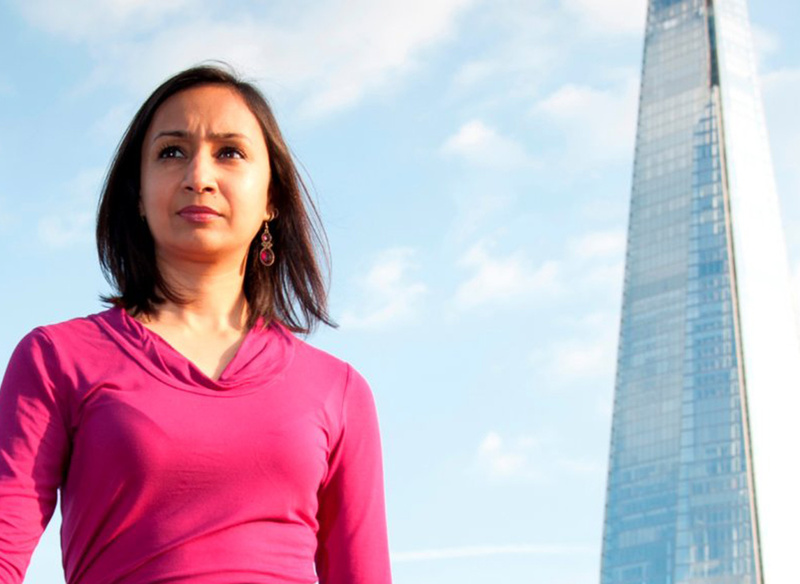 AECOM offers some fantastic career opportunities for ambitious women. 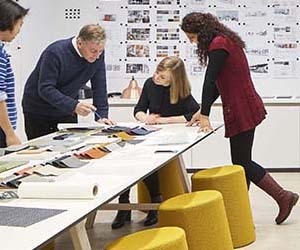 Why not learn more about AECOM and its supportive and flexible working environment. 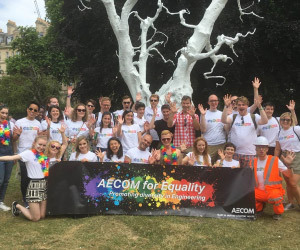 As a global organisation which is experiencing significant growth, there's no better time to join AECOM than now.